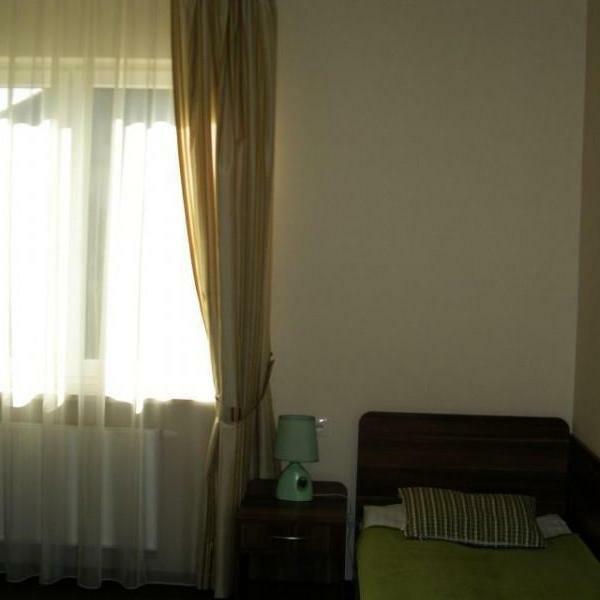 Are you looking for an accomodation near Warsaw? 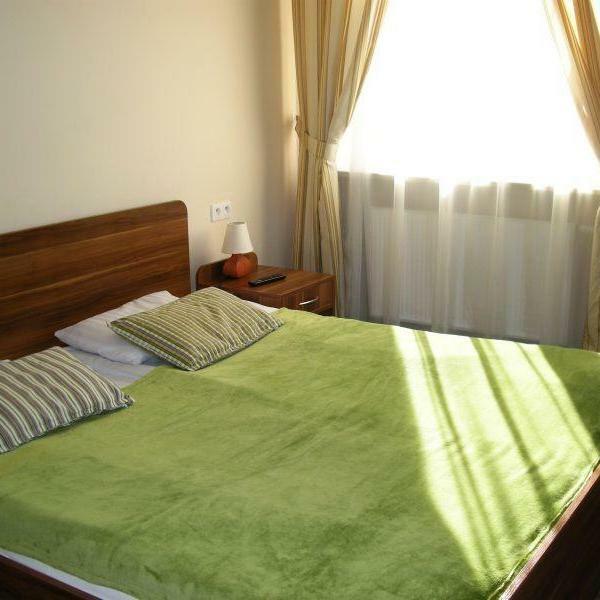 Hotel Solec offers comfortable rooms at exceptionally reasonable prices! Our offer includes single and double rooms with modern bathrooms with showers. 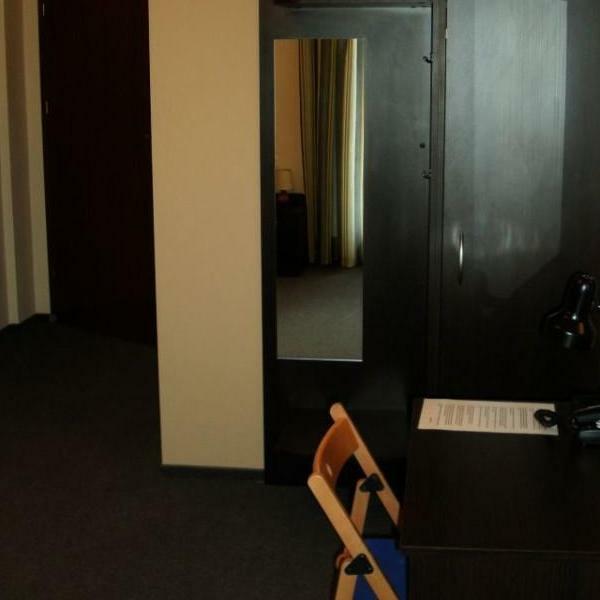 You can choose the room with one or two beds according to your needs. We provide our guests with free access to wireless internet. We also have a restaurant that offers an extensive menu and home-smoked fish and cured meats. The neatly decorated interiors in bright and positive colors will make you remember the time we shared for a long time. 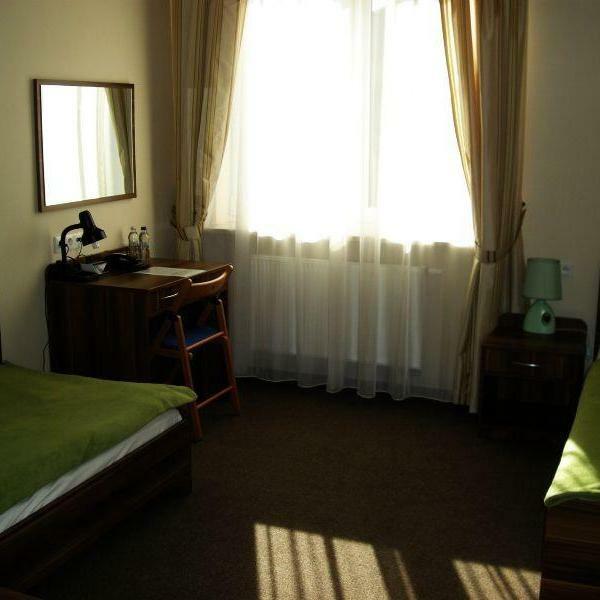 Hotel Solec is an excellent choice for anyone looking for a cheap but comfortable room in the vicinity of Piaseczno or Konstancin-Jeziorna. It is worth mentioning that driving time to Warsaw takes just as short as half an hour! That is why our hotel is a great solution for anyone who needs to get quickly to the capital, but does not want to overpay for the overnight. Whether your trip is for pleasure or business, you'll meet with the service at the highest level while staying with us. The satisfaction of our guests is our ultimate goal, which is why we always do our best to maintain the highest standard in the hotel. Plan your trip with us, and you will always be very pleased!